Paleo Preserves... in a Bread Machine? 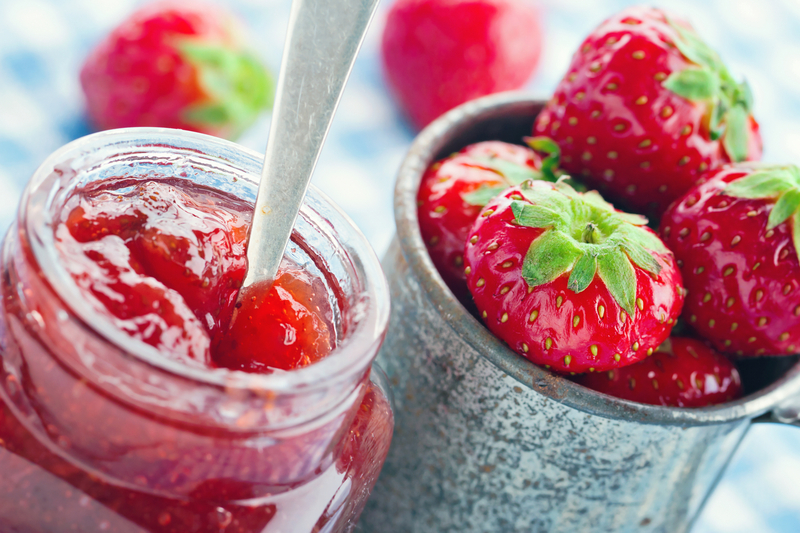 Preserves, jams, jellies… whatever you want to call them, they don’t turn up much on a paleo diet. When you remove bread from the equation, there’s not much point in keeping fruit preserves around. But what if you come up with a really awesome biscuit recipe? Oh wait, I did! In fact, I’ve got two awesome biscuit recipes that you’ll want to top with these paleo preserves. This nut-free drop biscuit recipe has an AIP option, and these cassava flour buttermilk biscuits will rock your world (buy cassava flour here; sub coconut milk and lemon if you don’t tolerate dairy). Oh, and in case you still have your old bread maker around (who hasn’t thought about tossing one after going paleo? 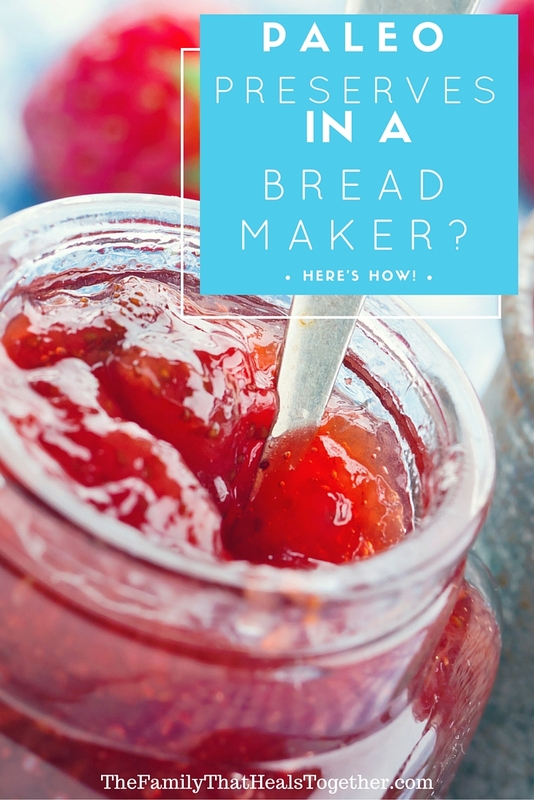 ), I’ve got a trick that will resurrect your bread maker and render the preserve making process easy-peasy! A bread maker with a-jam/jelly/preserves- setting like this. 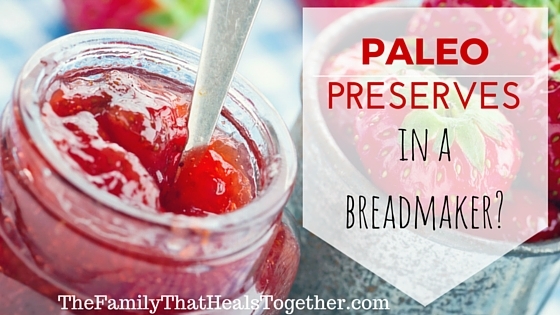 What kind of fruit would you use in these paleo preserves? 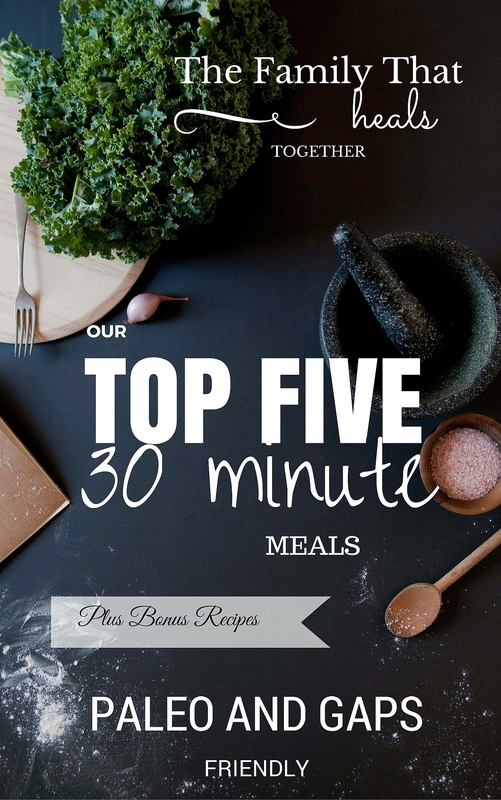 Share this recipe using one of the buttons below! This is great! Would you know what’s a vegan option to gelatin? Thanks! Hi Fionna. I would suggest trying Chia seeds. Now that I don’t have a bread machine, do you have an alternative for cooking this Recipe? I just sold my bread machine! Thank house for all your hard work. I’m sure you could just heat it on the stove top.